Wayne's World- The Official Blogspot of Wayne Royale: WAYNE ROYALE'S MIXXCITY RADIO PRESENTS NEW MUSIC BY JOELL ORTIZ! 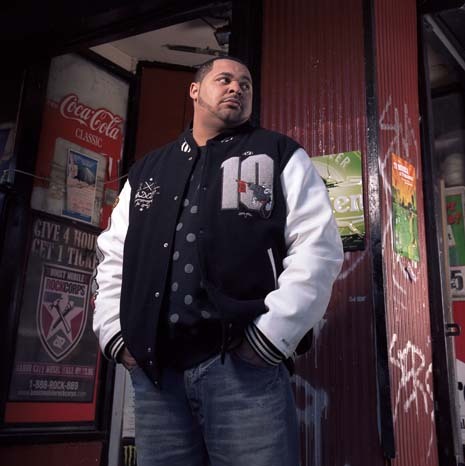 WAYNE ROYALE'S MIXXCITY RADIO PRESENTS NEW MUSIC BY JOELL ORTIZ! New music by Joell Ortiz! Brooklyn stand up! New mixtape, Free Agent coming soon!